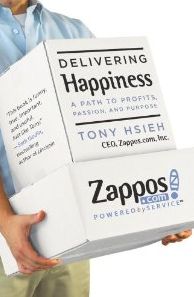 Everyone out there has heard the Zappos story by now and it is one that we have always loved since they practice what we preach. 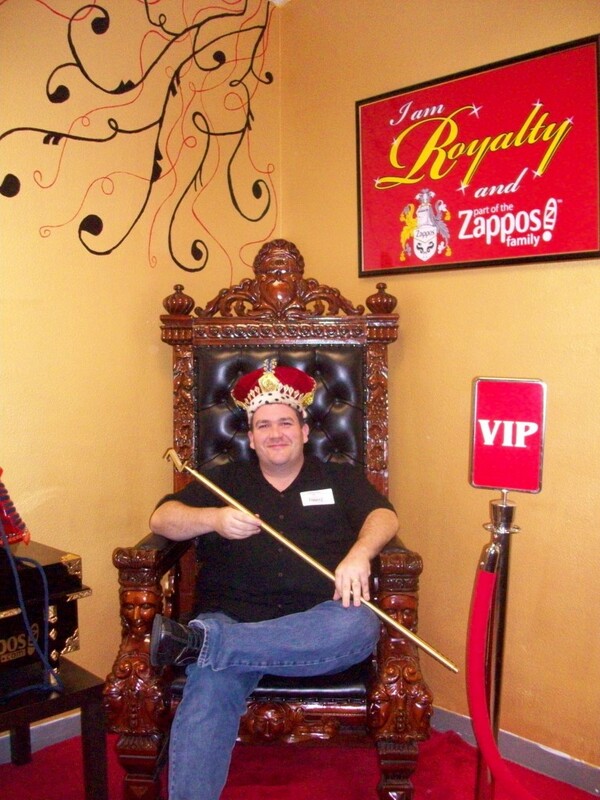 Last week, I was in Las Vegas to speak at Blogworld Expo and several of us took a side trip over to Zappos for one of their famous tours. The long and short of it is that it lives up to the hype and I’m so glad that I got to experience it first hand to see that everything you’ve read is 100% true. I wanted to share some of the simple things related to content that caught my eye while on the tour. This is the Zappos Blog Bus and the team that manage the Zappos family of blogs sit here. Just like every other employee we encountered, they were overly friendly and having a great time doing what they do. 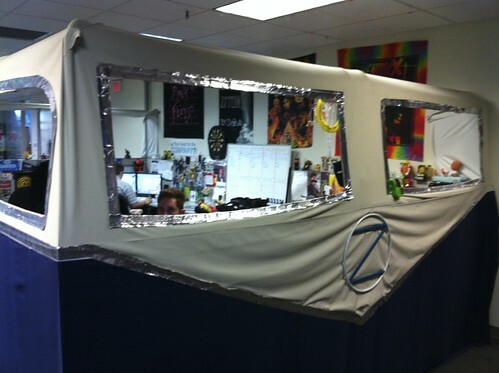 How can you not have fun when your cubicles have been transformed into a VW Bus? 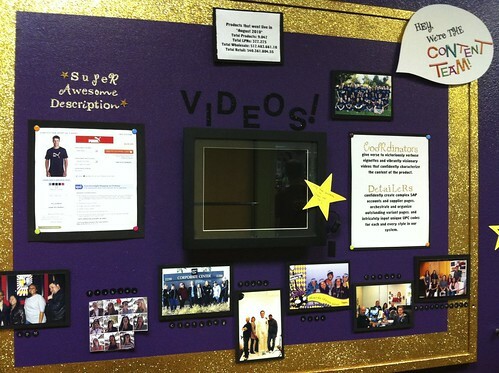 I wish I had a picture of my face as we turned a corner and our guide said “and this is where our Content Team sits.” As you can see they break them out into Coordinators and Detailers and even have a digital picture frame that showcases all kinds of content that they make. Again, it isn’t about having the slickest and prettiest content. 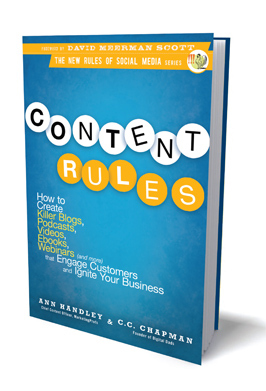 It is about having content that matters to you and the company! Finally, with every single person that goes through the tour they make sure that you leave feeling like royalty. For the price of a simple point and shoot camera and some props they take a photo of you and post it to the web for everyone to see. This is not only fun, but it is smart because of course everyone is going to go back out and look for their photo and share it with the world just like I’m doing here. 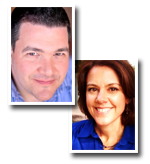 Content is one of those things that must become an integrated part of your company philosophy. It isn’t a short term play. It isn’t a long term project. Rather, it is something that you need to make part of day-to-day business activities because the more you make it part of who you are like Zappos has done, the more successful it will be for you. Thank you Zappos for being such a great host! This entry was posted on Tuesday, October 19th, 2010 at 1:10 pm	and is filed under Misc. You can follow any responses to this entry through the RSS 2.0 feed. You can leave a response, or trackback from your own site.